My house keys were stolen! What do I do next? It is everyone’s nightmare, whether you are a homeowner, are renting, or have rented out your own property to someone else – the house keys are stolen! First things, first. Don’t panic, help is at hand. Let’s take a look at the steps you should take if this ever happens to you. Gain entry into your property. Not only do you have to get back in, but you also want to determine if anything has been stolen in the time between losing your keys and getting home. Call out a reputable local locksmith who will be able to get you in. Locksmiths are available 24/7 although their call-out charges are typically higher out of hours. Once you are in, check that nothing has been taken. Chances are that everything is fine, but if it has you will need to file a police report. You should let your insurer know as well, as at some point you will likely file a claim, so giving them a heads-up and checking with them about what they may need could save you a lot of time and trouble later on. If you are dealing with stolen keys for a rented property, informing the landlord as soon as possible is also critical as they may have certain requirements under their insurance cover that they need to comply with. If the property is one that you are renting out to others, talk to your insurer as well as they can advise on steps to take to recover costs, assuming your policy covers that. Talk to the locksmith about changing the locks. While you’ve got him there, it is also worth talking to him about whether there are better locking mechanisms than what you had before. Often locks have been in place for a number of years and superior alternatives have made their way on to the market, so it may be worth exploring options to install a better and more secure lock than the one you had previously. 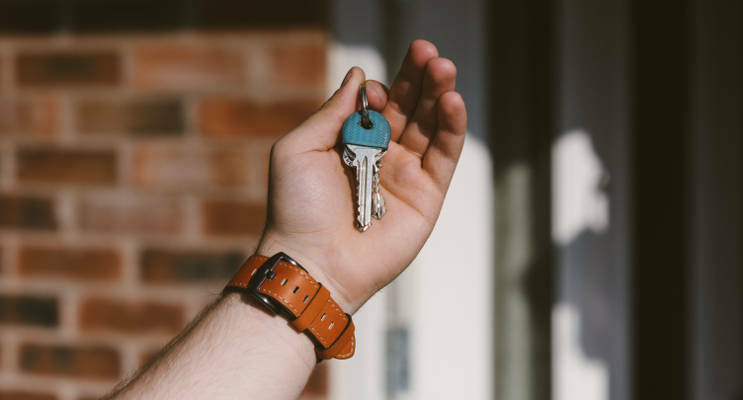 For rented properties, any managing agents will also need a new set of keys so make sure they are supplied with one as soon as possible after the locks have been changed. Consider additional security measures. In the same way that locks have improved over time, so have security systems and they vary from the simple to the very sophisticated. You could opt for something such as door mechanisms to act as an extra deterrent – something we have previously talked about and which you can find details of here. Alternatively, you could choose to have a security alarm installed for extra peace of mind. With a wide variety of alarms on the market, there is bound to be one that fits your requirements and budget if that is something that you want to do. For advice on locks and security measures to protect your home or business, talk to our team of experts at DNA Security. Just give us a call on 01424 718 844 and we’ll be happy to talk through your options with you.